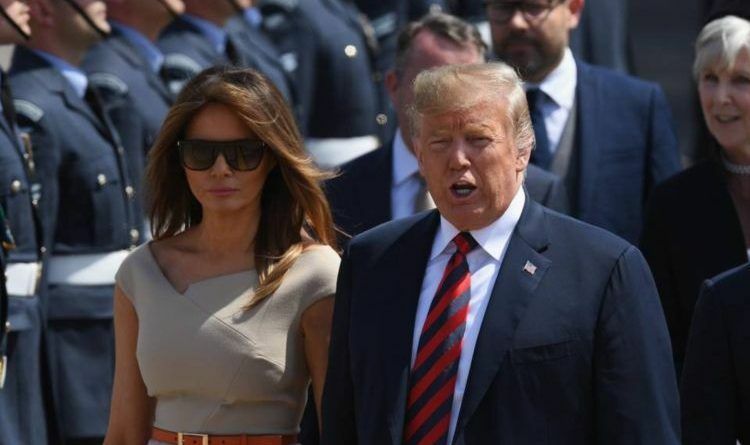 July 12, 2018 July 13, 2018 Alex Hall 4242 Views 1 Comment Donald Trump, Melania Trump, U.K.
During the NATO summit, Melania Trump looks like a First Lady from the fairytales, but the liberal propaganda machine decided not to give her credit for the way she looks or represents our country! They decided to tell the world how much every piece costs! But why say the price of every piece? No one says the price of every piece that Meghan Markle or what other liberal politicians or their wife wear! 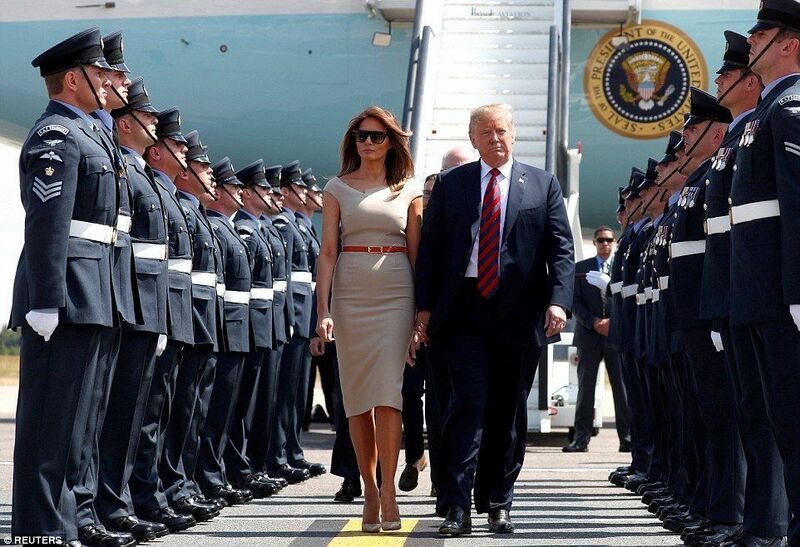 The first lady is representing our country! And doing a fine job!! Classy and beautiful! Love her or hate her, she’s a breath of fresh air and brought class back to the White House! 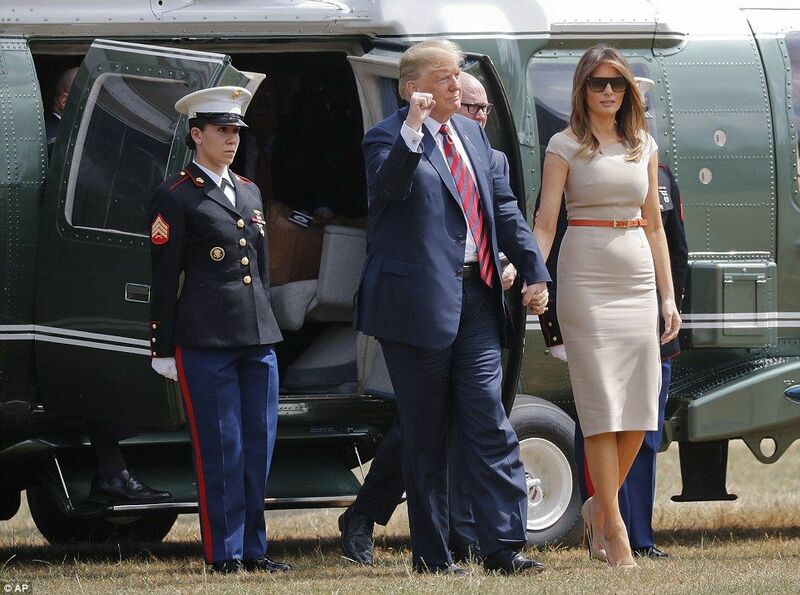 The President and his First Lady were met on the tarmac by US Ambassador Woody Johnson and UK Trade Secretary Liam Fox before he was whisked off to Mr Johnson’s house near Regent’s Park. Tonight he will attend a gala dinner with US and UK business leaders at Blenheim Palace in Oxfordshire – the ancestral seat of Sir Winston Churchill. 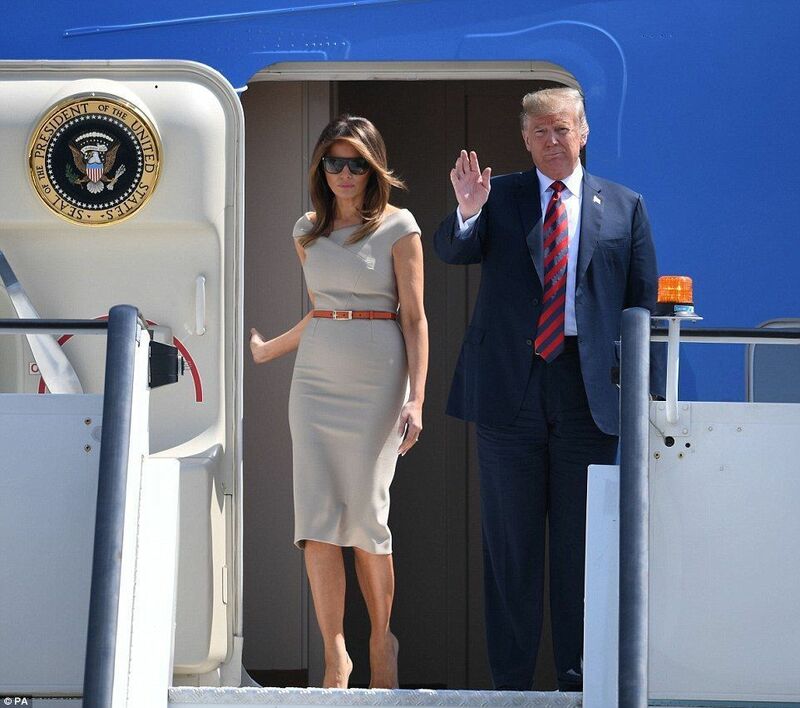 The president wore his signature wide-legged trousers and the First Lady wore a cocktail dress from Roland Mouret, set off with a little red belt. She will be visiting some kids and talking about the campaign Be Best, which, with no trace of irony, fights cyberbullying and battles for internet civility. Very First Lady; very routine. Trump Jr. Says He Is Adding New Sticker To Trump’s Private Plan – Liberals Will Not Like This!